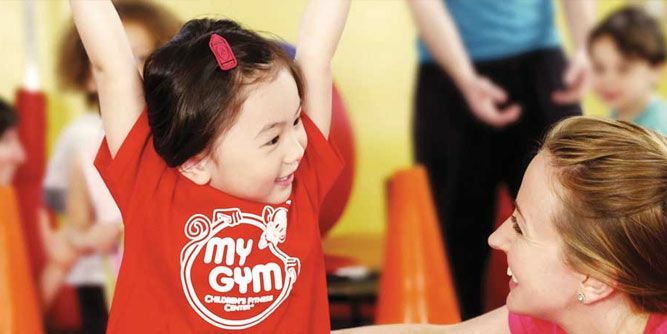 My Gym's innovative and carefully structured programs, along with our ideal student/teacher ratio and noncompetitive atmosphere, allow children to discover what great things they can accomplish. 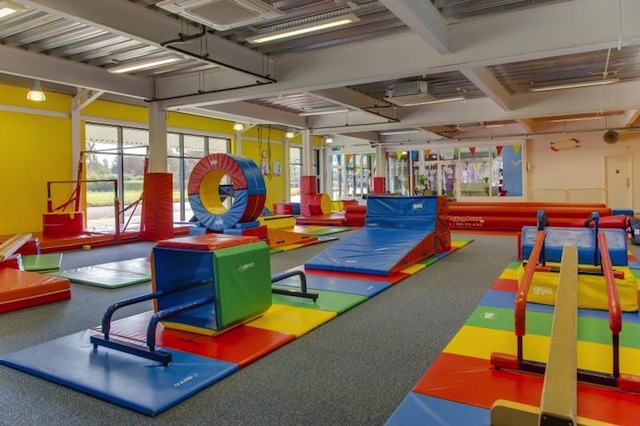 My Gym kids have amazing fun developing strength, balance, coordination, agility, flexibility, fine and gross motor proficiency, social skills and self-esteem as they run, jump, tumble, dance and sing. 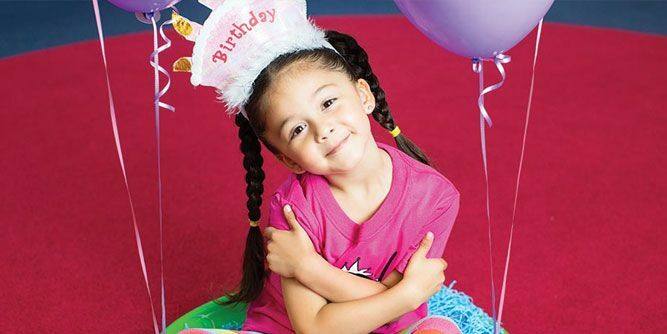 Our franchisees derive real satisfaction from running a business that promotes the physical and emotional health of our world's most precious resource, our children. Over the past three decades we have developed proven systems for seeking highly qualified and talented franchisees, determining favorable demographics, locating advantageous sites, attaining loans, supplying equipment, performing tenant improvements, training owners and directors, providing all-inclusive administrative packages, hiring staff, generating advertising and promotional opportunities, planning spectacular Grand Openings, attaining clientele, and giving support to franchisees, the quality of which is unparalleled in the industry. We currently have well over 250 locations worldwide. 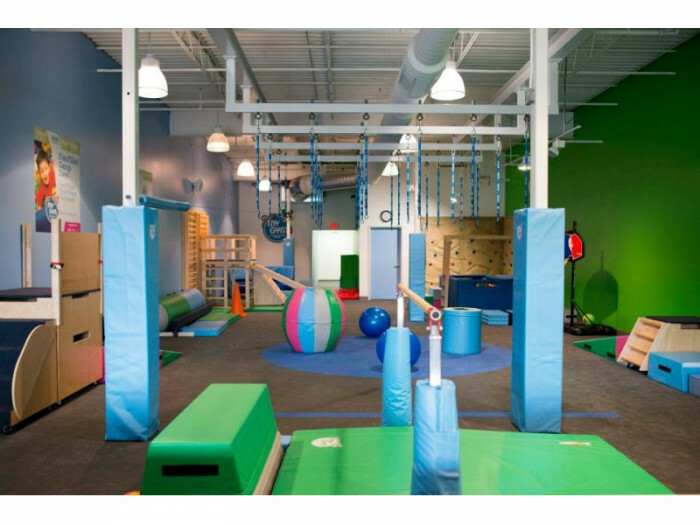 Our program is the most innovative in the children's educational fitness industry, a field that has experienced rapid growth with My Gym at the forefront. Our goal is to always remain at the cutting edge. Our more than thirty years of success have reinforced our belief that franchising is the ideal method by which My Gyms can be spread throughout the world. We have developed a true camaraderie with our franchisees, who share insights, ideas and new materials through telephone conversations, by email, through our internal franchisee-only extranet, and at our regional and international My Gym seminars. 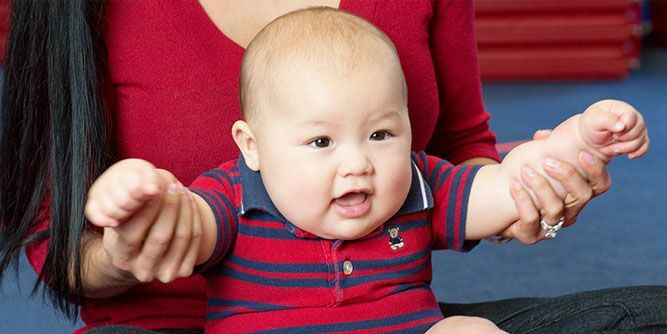 We're more than a franchise; we're a family - and we look forward to having you become our family's newest member! 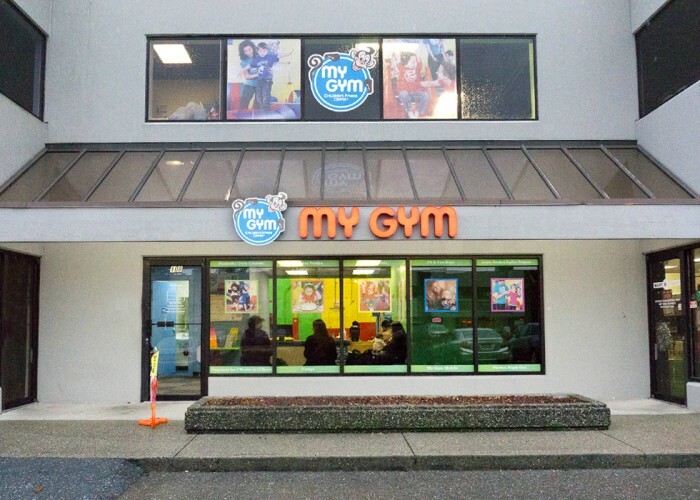 A My Gym Mobile franchise is operated out of your home. 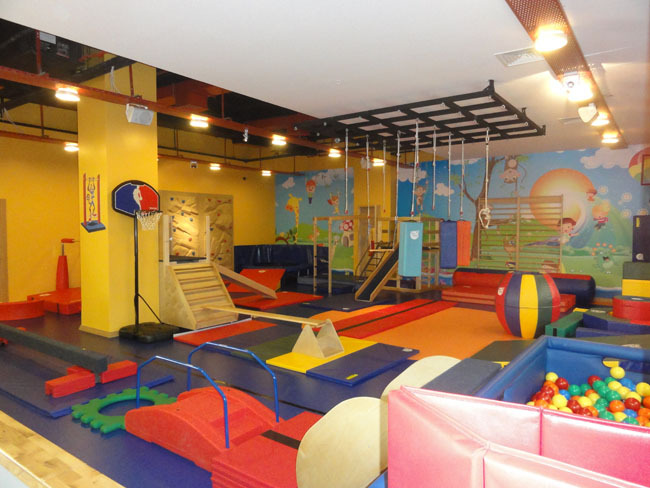 You market to between 50 and 75 daycare/preschool-type facilities in your protected territory. You lead My Gym's award-winning, noncompetitive, structured classes in facilities that choose to enhance their curricula with the unique program you have to offer. 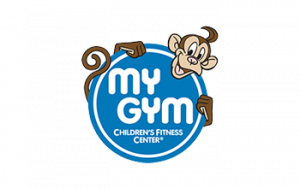 My Gym Mobile has made it easier than ever to help youngsters develop lifelong healthy habits and gain self-esteem by bringing My Gym's creative and innovative programming directly to the children. My Gym is more than a franchise - we're a family.